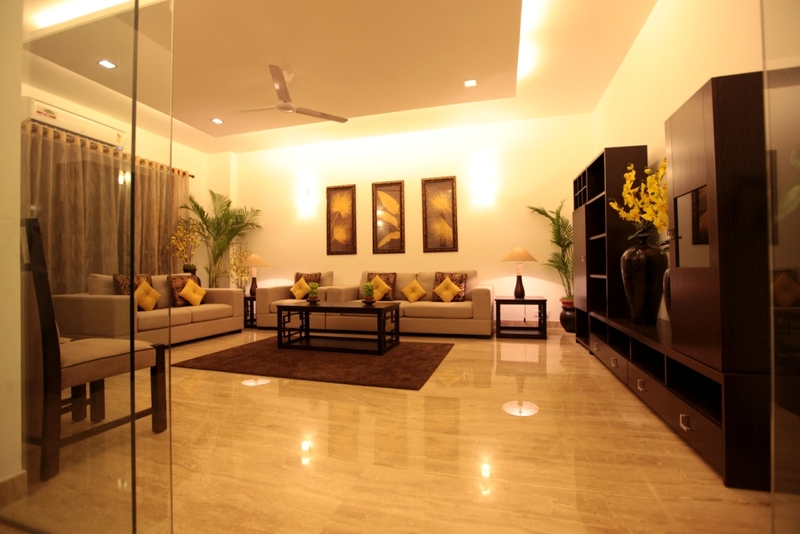 Independent Builder Floors in South Delhi | Nagpal Builders (India) Pvt Ltd.
With a firm belief in quality, craftsmanship and construction, Nagpal Builders has developed more than 200 super-luxury residential buildings. 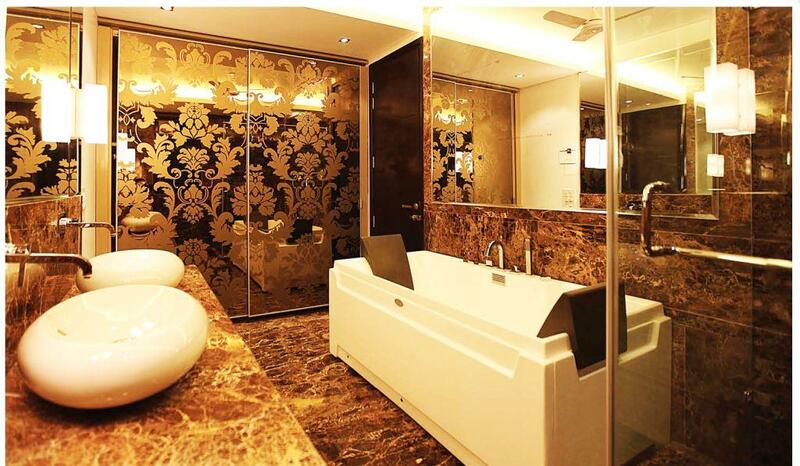 We serve our clients at the highest level of satisfaction, providing the most appropriate and best quality solutions, without overlooking ethical values of our clients. 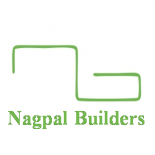 This entry was posted on April 4, 2015 by Nagpal Builders (India) Pvt. 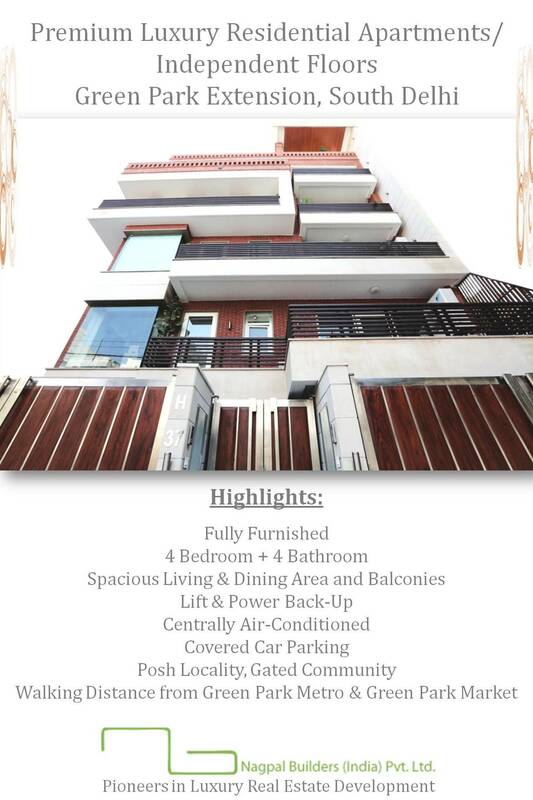 Ltd. in Nagpal Builders.